Welcome to St Martin’s Priory, Canterbury’s hidden treasure. 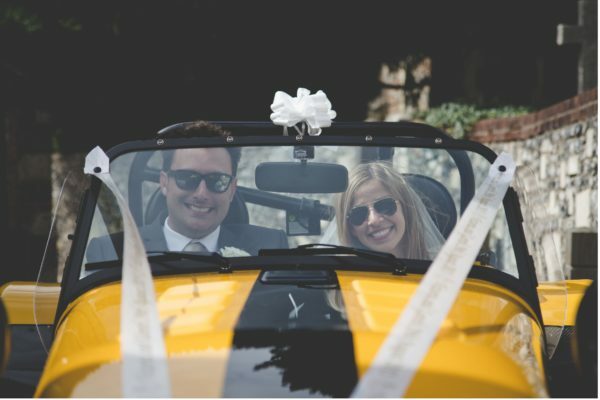 Our venue nestles in the heart of Kent and sits within the borders of the World Heritage site of St Martin’s Church, which is recognised by UNESCO as the oldest church in England and the entire English-speaking world. St Martin’s Priory is a historical Grade II listed building with Jacobean and Georgian architecture, providing an elegant and sophisticated location to hold the wedding of your dreams. 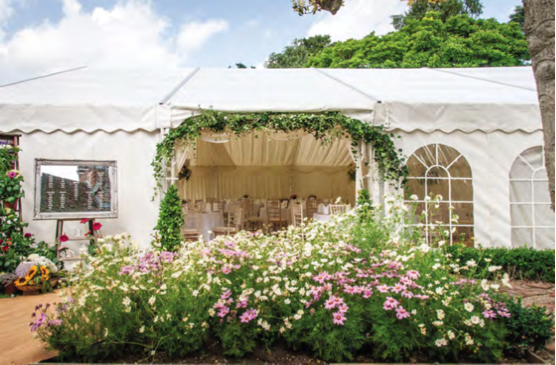 St Martin’s Priory is set within 2.5 acres of enchanted gardens and offers seclusion and privacy throughout your day. 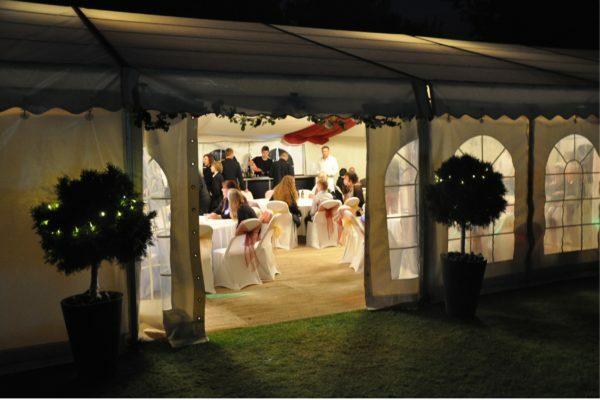 Guests are able to enjoy a drinks reception on the Tudor lawn and stroll through the picturesque Rose Gardens. The breathtaking views of Canterbury Cathedral can be admired from the top lawn. 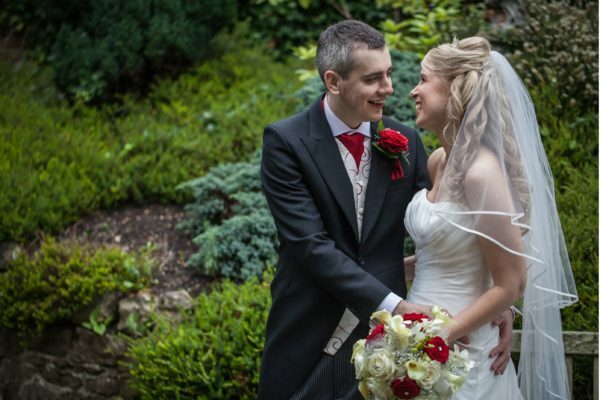 A wedding ceremony at St Martin’s Priory is sure to be one of exceptional charm. 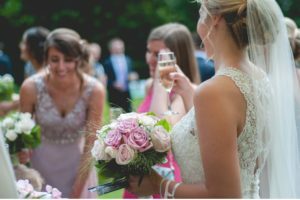 Your dedicated wedding coordinator will work with you to make your day as perfect. 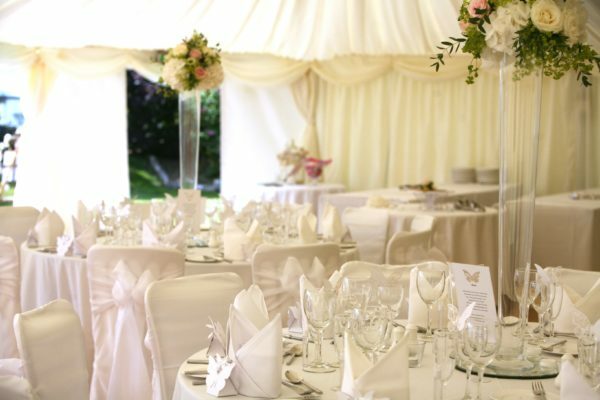 We will be happy to talk through and advise on all aspects of your big day, such as theme, decoration and style, so that you are confident your day will be as you imagined. 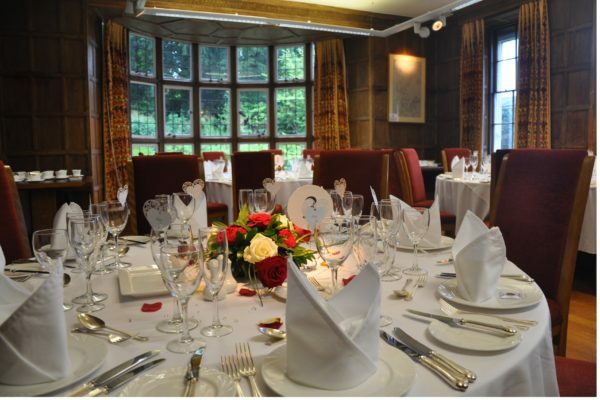 We are licensed to hold civil ceremonies for up to 80 guests in our Jacobean Suite and for intimate ceremonies of 40 guests or less, the Garden Room offers the opportunity to get married with a great view of our gardens. 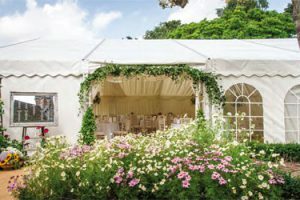 Surrounded by breathtaking scenery and fairy-tale architecture, you will be able to have the wedding of your dreams at St Martin’s Priory. 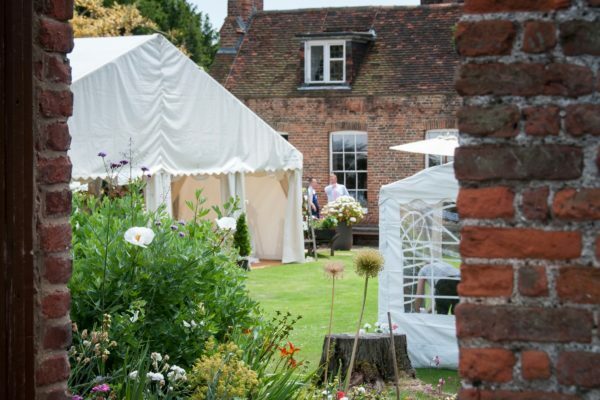 If you are looking to renew your vows, or have a humanist ceremony, the top lawn offers a fantastic setting, with a unique view of Canterbury Cathedral in the back drop. 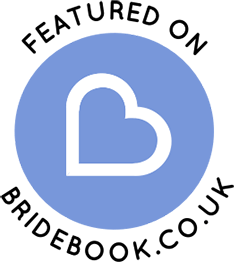 to get a true feel for our grounds, why not check out our video. On the day, our team will ensure that everything runs smoothly so that you can relax and enjoy your special day. We understand that organising a wedding is no easy task and that’s why convenience is very important. During the summer months of July and August, we are able to offer accommodation for guests close to St Martin’s Priory. The Priory has 38 parking spaces at the venue and overflow car park a 2 minute walk from the venue, offering an additional 30 spaces. 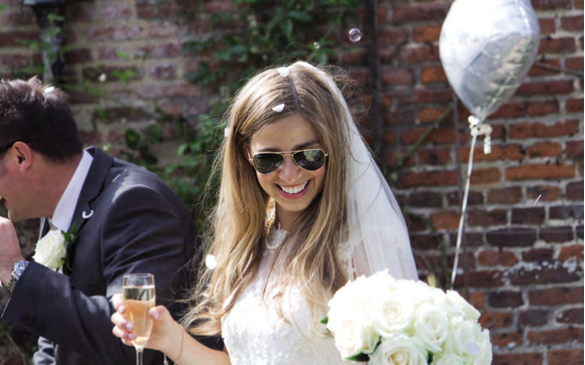 Upon arrival, the happy couple and guests can enjoy a celebratory drink in the stunning gardens of St Martin's Priory. 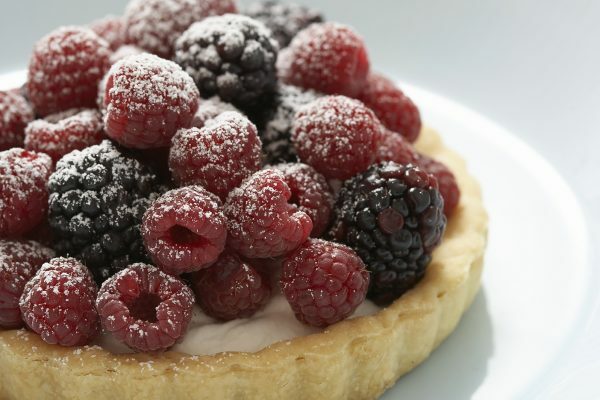 With a vast selection of wine, champagne and drink options; as well as a range delicious canapes, there will be something for everyone. 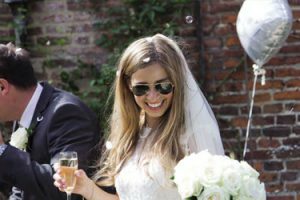 Whilst your guests continue to enjoy a drinks reception, you can be whisked away for memory making photo's throughout our grounds and gardens.